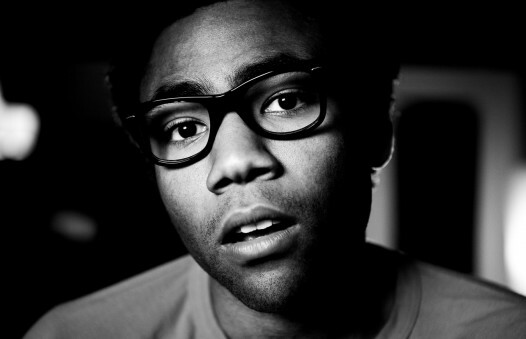 This is something like the second or third post I’ve ever done regarding the rapper known as Childish Gambino. I’ll save my personal opinions right now, cause he pretty much smashes them to pieces over this Drake track. I have to reevaluate my position perhaps. It listens more like a conversation piece than a freestyle, like he’s just kicking it with Sway talking about whatever is on his mind. It’s an interview freestyle at it’s finest. I guess I’ll have to go and listen to Because The Internet……..